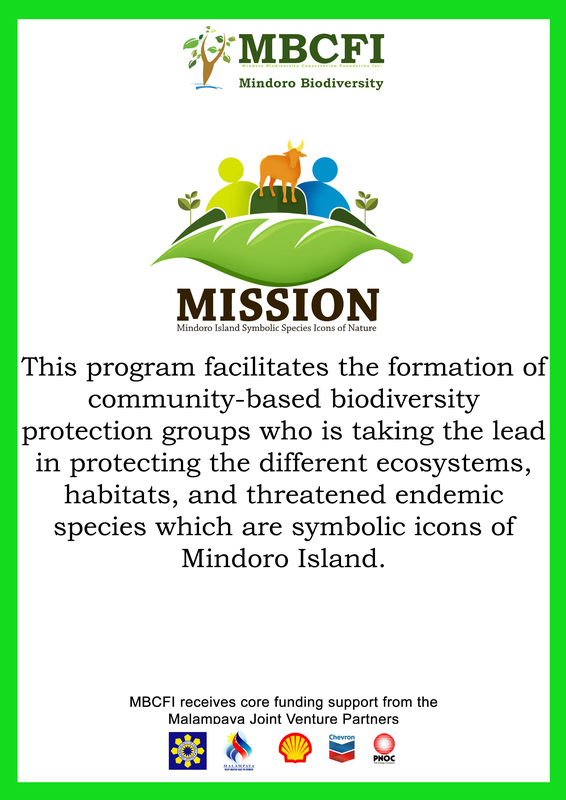 The Mindoro Biodiversity Conservation Foundation Inc. (MBCFI) has been working to conserve and protect the natural resources of the island of Mindoro. 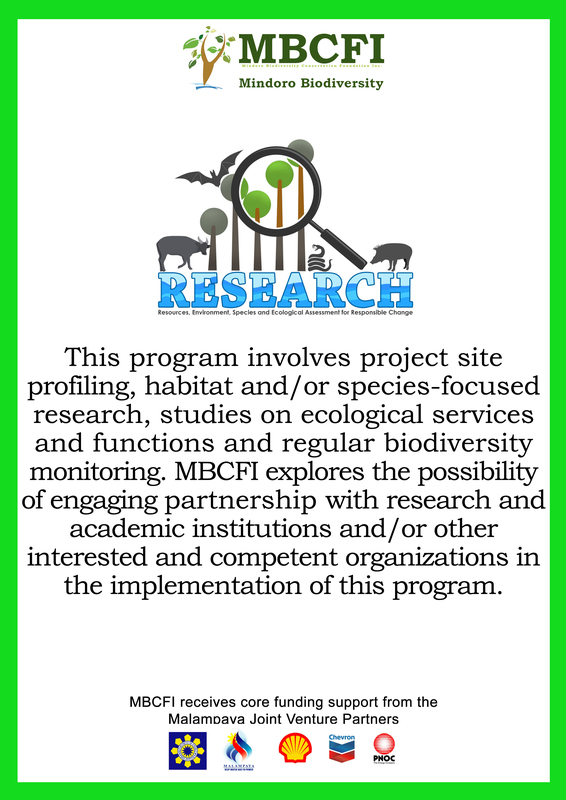 The MISSION program, one of the core programs of MBCFI, aims to empower the local stakeholders through capacity building and establishment of sustainable livelihood applicable to the area. The Stakeholders of Mt. 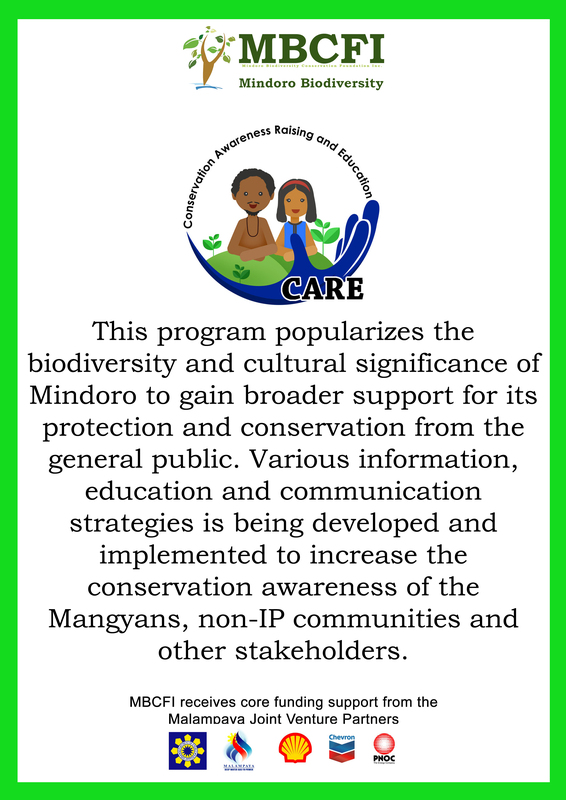 Calavite Wildlife Sanctuary (MCWS) and Ilin and Ambulong Islands are more inclined to do agricultural activities. Agricultural activities are one of the major sources of income for these areas. Although they seem to be doing well, locals are having a hard time procuring inorganic agricultural inputs because of the price and availability. Aside from being expensive, the usage of inorganic fertilizers has changed the soil’s chemistry thus making it less ideal for planting. During the formulation of the three-year development plan, the vermicomposting agricultural technology was identified as an ideal capacity building for the locals to remedy the identified issue. 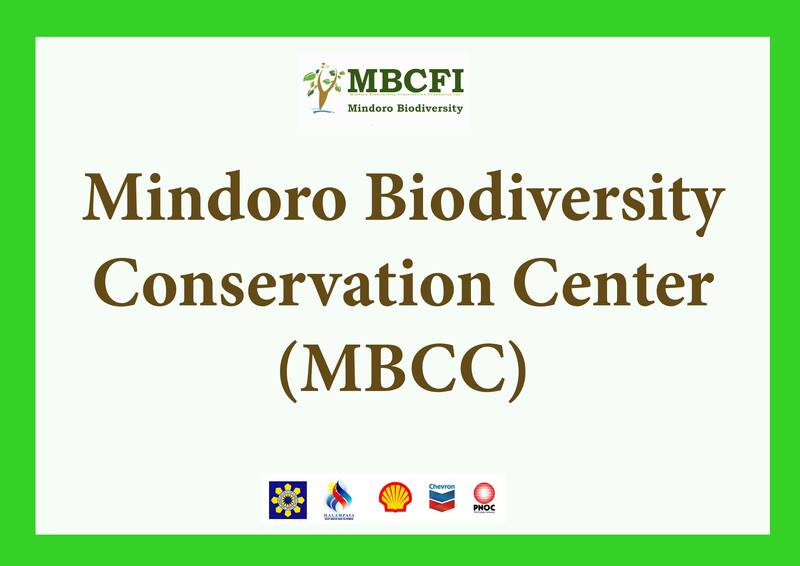 MBCFI conducted a back to back establishments of vermicomposting beds in two areas, Ilin and Ambulong islands and Mt. 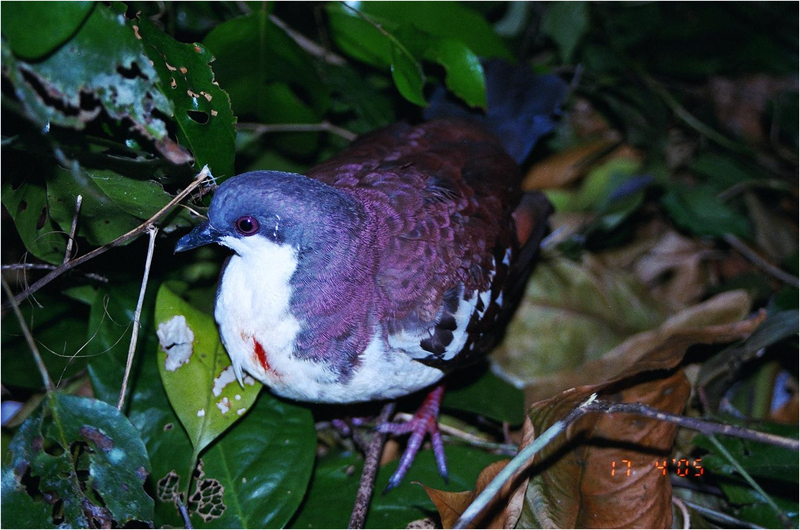 Calavite Wildlife Sanctuary, on September 6-7, 2018. 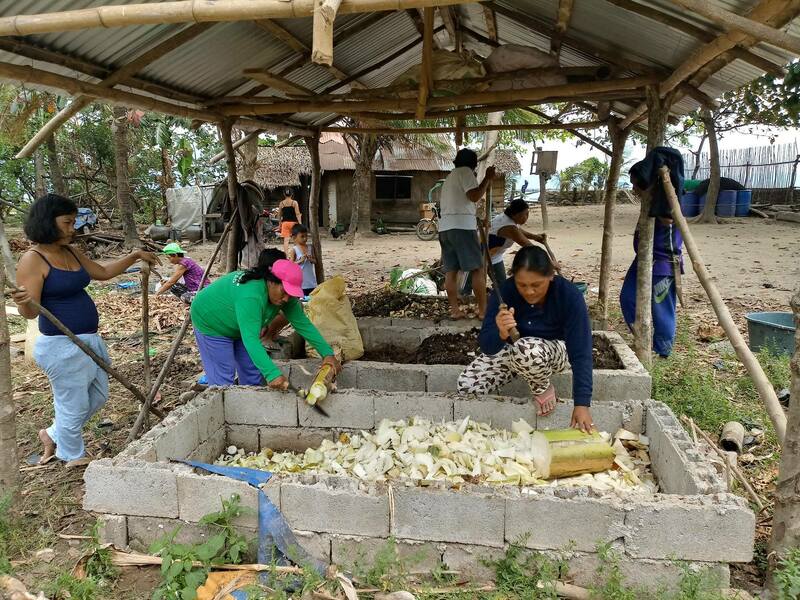 In the Islands of Ilin and Ambulong, the team established the vermibed at Barangay Buri wherein 36 members of Sagip-puno Sagip-buhay joined in the construction of a 2.5m x 1.2m vermibed. In Mt. Calavite Wildlife Sanctuary, 30 members of Samahang Bantay Calavite ng Paluan (SABACAP) joined in the construction of the vermibed. The establishment of the vermicomposting bed aims to lessen the expenses of the locals in their agricultural practices through the introduction of organic fertilizer. With less expensive agricultural inputs, locals will have fewer capital expenses without compromising the quality and productivity of the agricultural outputs.